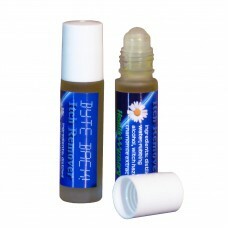 Using therapeutic oils extracted from chamomile flowers, this roll-on rapidly stops the itching and burning of most insect bites. 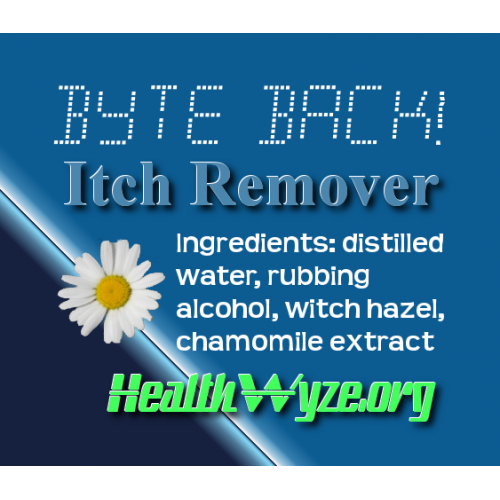 It is especially fast and effective in neutralizing mosquito bites. It is not like the products that are found at retail locations, because of its natural ingredients and the fact that it actually works. A bottle of Byte Back should last most people throughout the warm months. It is ideal for Boy Scouts, Cub Scouts, gardeners, and anyone else who spends a great amount of time outdoors. 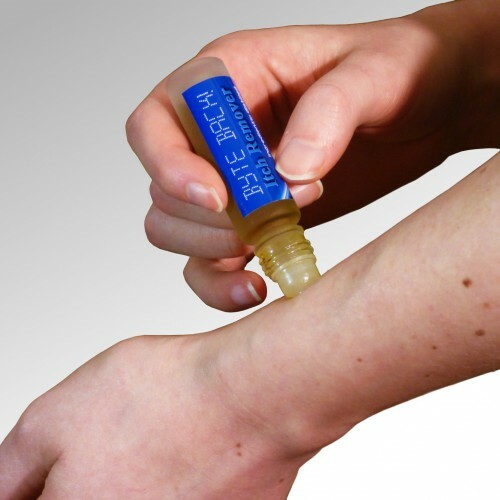 It is packaged inside durable bottles that have a roll-on applicator.